Shrek the Halls. 2007 christmas special. 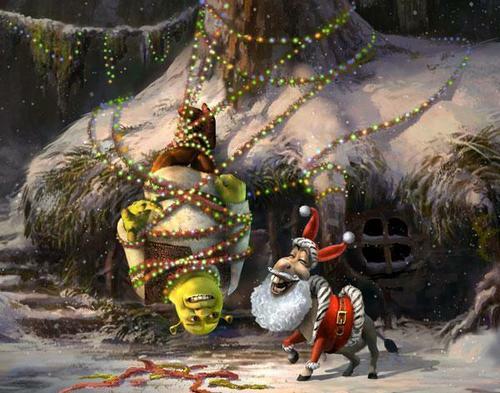 Wallpaper and background images in the Shrek club tagged: shrek christmas donkey fiona.